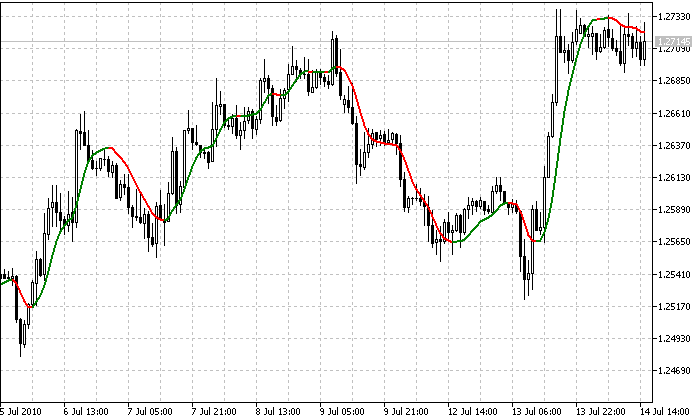 iS7N_TREND Indicator is a two-color trend indicator, returning in a very simple way entry and exit signals. You can choose to have a two-color or one-color mode, depending if you prefer to have two different colors on the line, green for the uptrend and red for the downtrend. The number of bars to plot can also be adjusted to finetune the best settings through a sensitivity analysis.